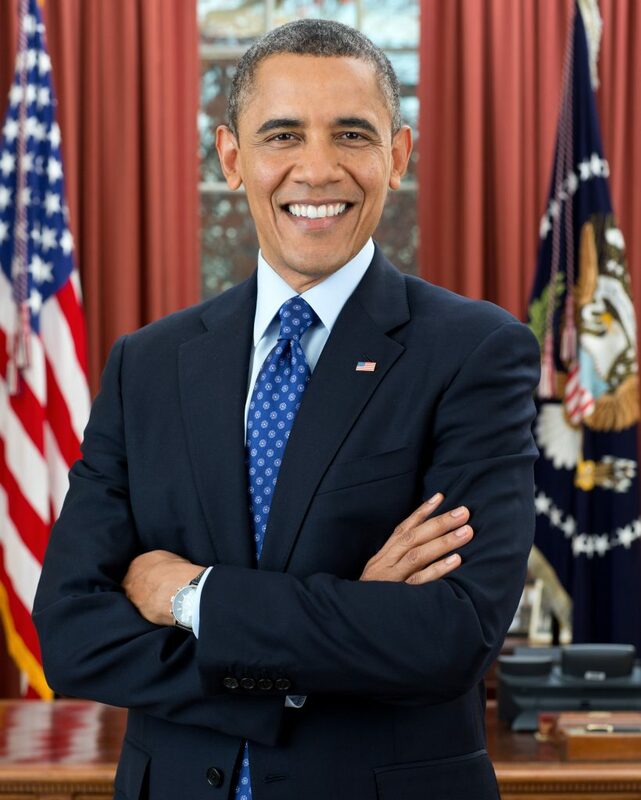 Barack Obama (born Barack Hussein Obama II in Honolulu, Hawaii) is an American politician who served as the 44th President of the United States from 2009 to 2017. The first African American to assume the presidency, he was previously the junior United States Senator from Illinois from 2005 to 2008. He is a member of the Democratic Party.